Imagine a young writer. 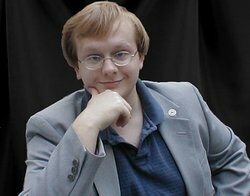 This young writer has lived all his life in Oconto, Wisconsin. He knows enough about his hometown to write a guidebook to the town. 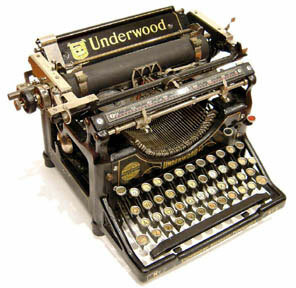 But when he sits down to write, he figures, ‘Writers don’t come from Oconto. Better set the story in someplace more writerly. Like New York City.’ And so the writer struggles, since he’s never been to New York City and only knows it from the novels of Lawrence Block and from watching Law & Order SVU. And he hates Lawrence Block and Law & Order SVU. Think of the writing of Stephen King. If you are a Christian you may need to hold your nose as you think because King doesn’t exactly hide his bigotry when it comes to Christians. But if you have read King’s work at all you may have noticed what the Important Place in King’s work is: Maine. King is a Maine boy, he knows the towns and the people and the local dialect. He doesn’t have to fake it. He grew up with it. And so his Maine settings are right, and even people in Maine can feel it. Think again of Charlaine Harris, author of the sometimes porny Southern Vampire series. Again, Christians may not care for her work based on her biases. But she set the series in small-town Louisiana, a setting she grew up with, and this adds a lot to the series. A third example, Catholic author Declan Finn, author of A Pius Man and the forthcoming Honor at Stake. Finn set Honor at Stake, a vampire novel, in New York City. Finn is FROM New York City. The setting works for him because he knows it. But what if you are an army brat? Or, like me, a Kmart brat? If you have lived in many different places you may not know any of them all that well— not well enough to use them as Stephen King uses Maine. But there are ways to make use of place, even if you have a hard time figuring out what ‘hometown’ means to you. In my own case, as the daughter of a Kmart manager who was transferred to other cities every couple of years, growing up I had one good place. My parents were both from the Upper Midwest. 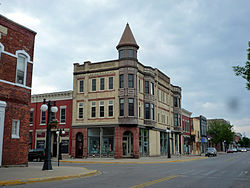 My mother lived in Brillion, Wisconsin growing up— it was where her father ended up when he emigrated from Germany after World War One. And my father was ALMOST from Wisconsin. His hometown was Menominee, in Upper Michigan. If you lived in Menominee, you could just walk over one of the town’s three bridges and be in the twin city of Menominee, Marinette, Wisconsin. I’d recommend the Hattie Street bridge for that little excursion, myself. My dad’s family have lived in Menominee since before 1870. We know this place. You may not have a town like that. But what about the town where you suffered the horrors of high school? Or the town you live right now? Expand on the knowledge you now have about this setting by visiting the local historical museum, and listening to the fascinating stories of the oldtimers and middle-aged-timers. (If you are a real writer, you’ve already learned that the stories that other people call ‘grandpa’s boring old-time stuff’ is more interesting than half the stuff on television.) 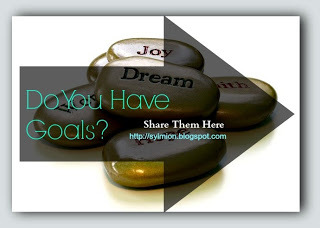 With this knowledge, you will have a virtual hometown you can use for fiction. Other cities and towns may be important enough to you to be of great use in your writing. I’ve lived in four different cities in California: I could probably fake a California setting easily enough. I was in Tacoma, Washington for third through fifth grade, I could use that. 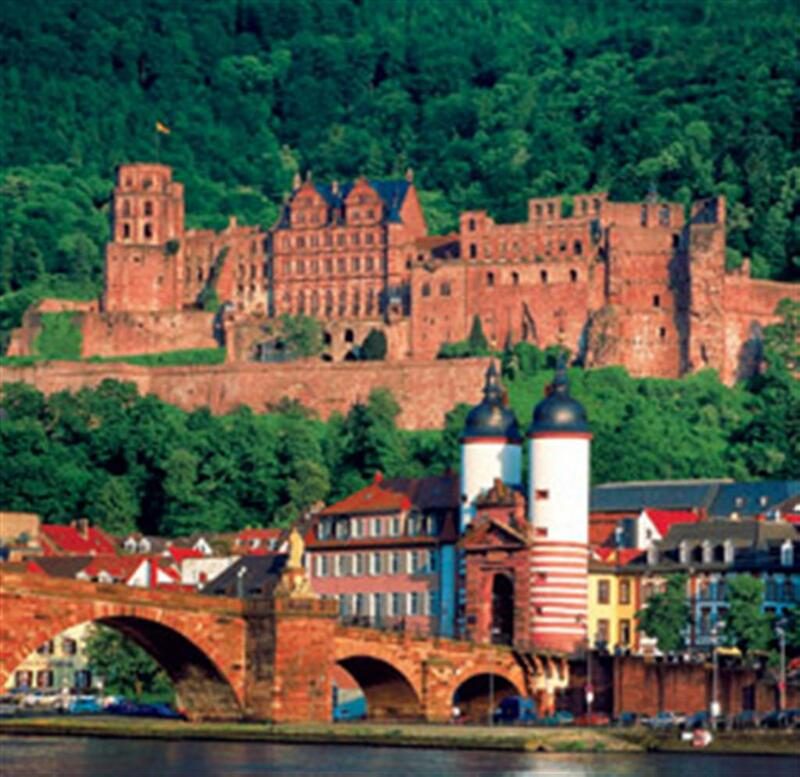 I even did a year in Heidelberg, Germany in college. Since I spent my spare time there wandering around the old city and the walking trails nearby, I could do things with that setting. Heidelberg, Germany. I used to go for long walks on hiking trails on the hill above the castle. If you are a fantasy or science fiction writer you may think that these considerations don’t apply to you. But when you build your wholly fictional places, your hometown serves as a template. Your fictional places will be like your hometown in spots, and quite the opposite in others. Using your hometown and other real-world places as a touchstone, you will better be able to create fictional places that feel real. Stephen King’s been showing his bigotry towards Christians and conservatives (Tea Party members) on Twitter. He doesn’t even bother to find out about the charitable work Glenn Beck’s been doing for illegal immigrant children in this current crisis before he insults the man. And since the insult is to call Beck ‘Satan’s mentally challenged younger brother’, looks like there is some bigotry towards the mentally challenged going on here too. I used to be Stephen King’s number one fan. He even wrote a book about it (bits of it are totally fictional, I assure you.) I was a leftist at the time. But then, since my mind is not totally closed, I began to think for myself and began drifting in a conservative direction. Then I unexpectedly became Catholic. REAL Catholic, which means, since I am a person with Gay sexual orientation, I realized that becoming a Catholic meant saying ‘yes’ to living a life of chastity. So I became toxic waste to people like Stephen King. It’s hard to obsessively love an author you know will hate you. It breaks my heart…. Dean R. Koontz— I always knew he was über-popular, but I didn’t know he was Catholic until I saw him interviewed on The World Over on television network EWTN. Orson Scott Card— Another author I love obsessively. He does have Democrat party leanings, but he’s a member of the Mormon (LDS) church and won’t reject all his church’s teachings the way leftists want him to. So he’s often tagged as a ‘vicious homophobe’ by internet leftists. Brad Thor— This thriller author is very popular with conservative/libertarian readers. Haven’t read him yet (I don’t think) since I don’t much read thrillers. Karina Fabian— She’s kind of a friend of mine— on Facebook, anyway. She’s a Catholic and writes books about dragons who are private detectives, and zombie exterminators. Among other things. Declan Finn— Author of the thriller A Pius Man among other things. A Catholic, and another of my Facebook friends. 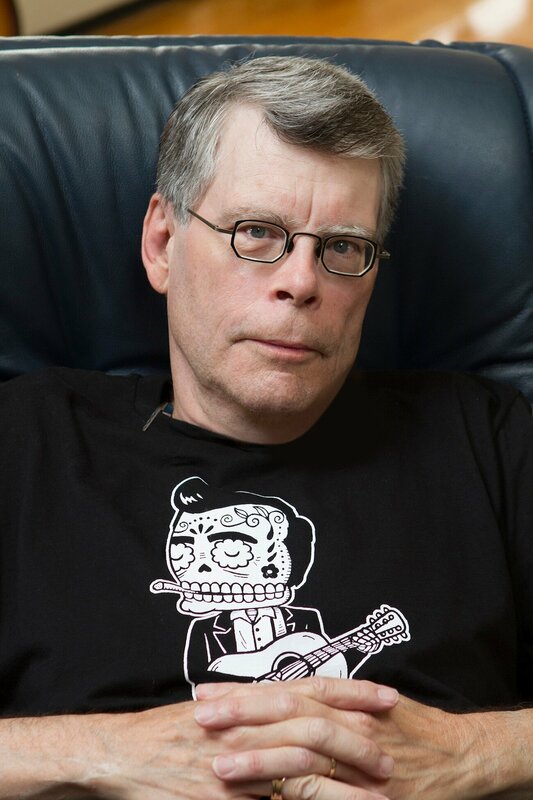 So— what do you think of the Stephen King thing? Did he go too far? Or should only people who think like Stephen King be allowed to be published writers? If you do think Stephen King went too far, should people boycott him? Which authors should they read instead?